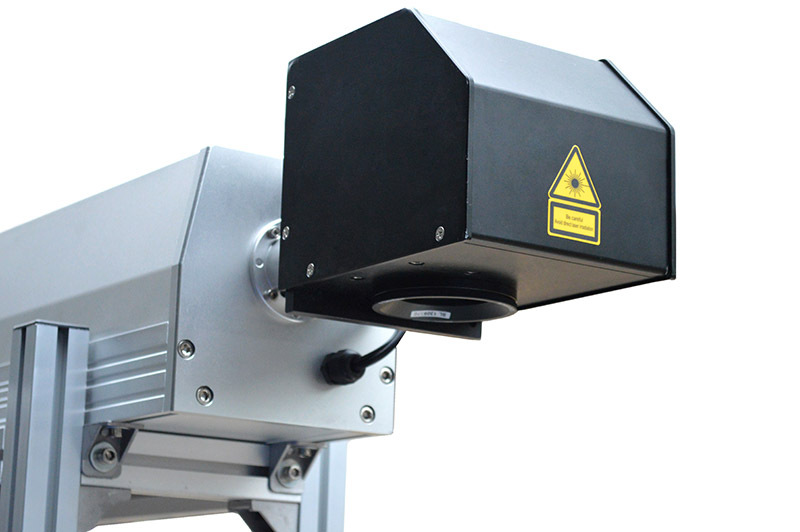 Glass Co2 Laser Marker Machine is adopting RECI 100W Co2 glass laser tube, spot mode, stable performance, long lifetime, mainly used to cut and mark on nonmetal materials, high speed, high precision, high efficiency. This Co2 Glass Laser Tube Markers Machine be used in wood, paper, leather, cloth. 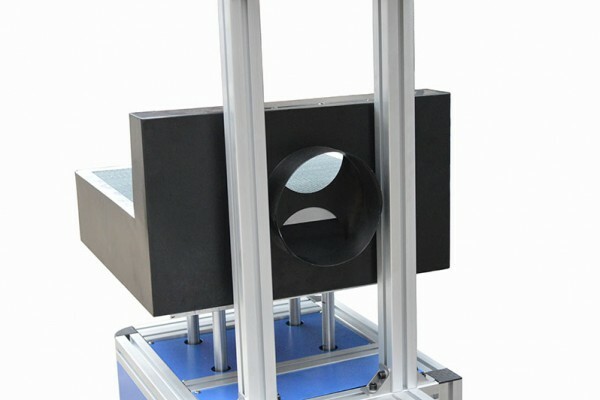 Plexiglass, epoxy, acrylic, plastic, unsaturated polyester resin and other non-metal materials. Fast speed marking on non-metal materials, marking speed may achieve 230 characters per second. 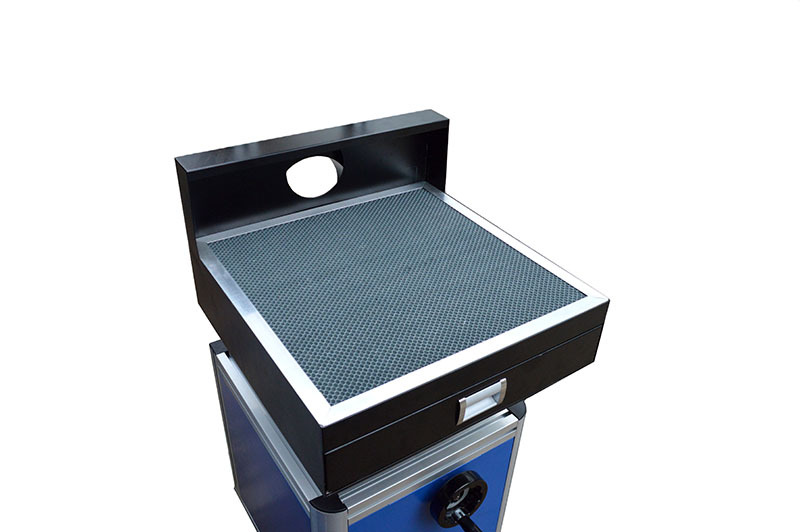 Mark the small area leather or textile material cutting, with maximum marking area 150mm*150mm. The mechanism, as well as the control system, can be custom-made according to customer special requirements. 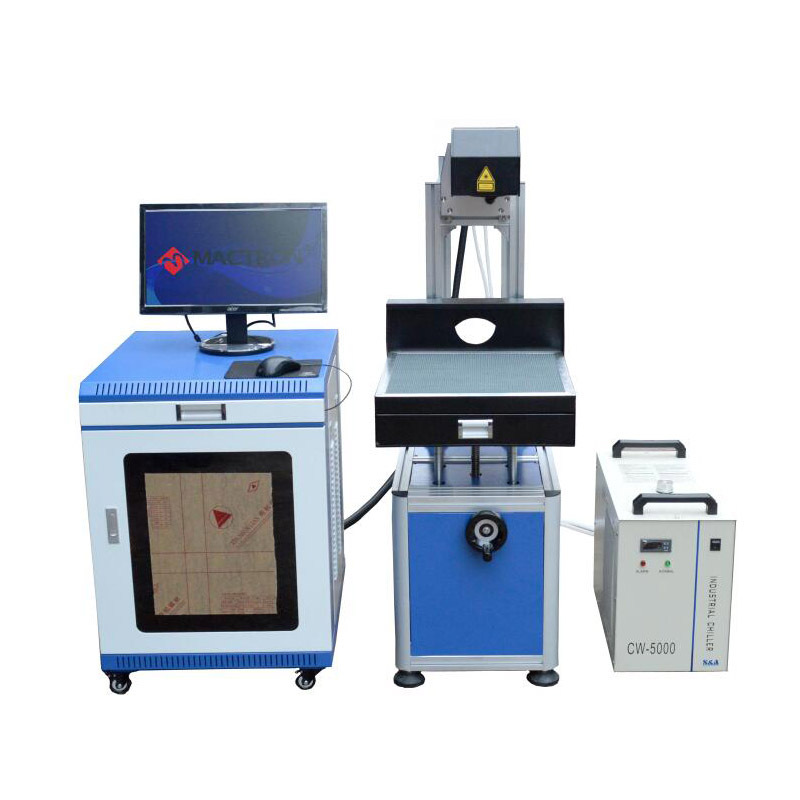 This series Glass Co2 Laser Markers Machine is widely used in leather, food, beverage, cloth, electronic, meter, communication instruments, package and other industries, can be combined with streamline for online marking. 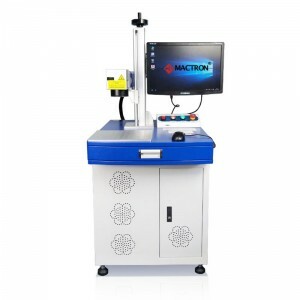 Software Supported Special design powerful laser marking software, with simple operating menu, may print each Chinese and English fonts, PLT, DXF, BMP document, the sequence number (automatic sequence arranges), the bar code and the two-dimensional code.